Taxation is no simple matter, let alone when you’re in a foreign country. Below is a list of companies in Australia that offer specialist backpacker tax returns and their rates that service working holiday visa holders. 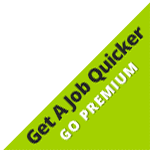 We’ve managed to speak to the team at Taxback.com, and they’ve drastically reduced their prices, the table speaks for itself, so if you’d like to get your tax done with one of those providers you can apply through WorkingHolidayJobs.com.au to get the special reduced offer. You simply can’t compete with Taxback.com’s market presence and pricing. Taxback.com have 6 offices Australia wide, and additional 18 worldwide and 24/7 online support to update you on the status at virtually anytime. 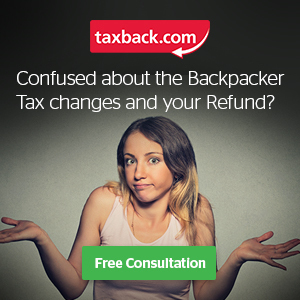 Taxback.com also accept online lodgement, have live chat and call centre facilities. Take advantage of the special Working Holiday Jobs Member offer below.